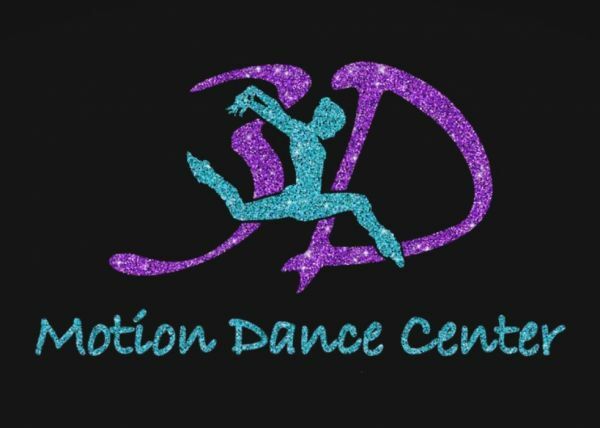 3D Motion Dance Center" is a dance studio in the Apopka/Altamonte Springs area that is dedicated to giving your dancer the most positive and professional dance experience in the area! Whether your child is a serious dancer or just beginning, 3D Motion holds a place for them. We will provide your dancer with the proper technique while creating a fun and energetic atmosphere! Most importantly we strive to teach all of our students about helping the community and giving back to those in need of love and support through various public outreach activities and events which set our dance studio apart from all others. We’re not just teaching steps; we are giving our students life lessons, tools and great memories that will last a lifetime. Dance is a great way to make lasting friendships, and to instill the enjoyment of physical activity while encouraging individual artistic growth. Please come and join us for a FREE TRIAL class!!! Arthur Murray Dance Centers Lake Mary is a great place to learn to dance whether it be ballroom dance lessons or Latin dance lessons. Our dance studio based in Lake Mary, FL. Located on the backlot of Universal Studios Florida in Sound Stage 25, the DAVE School's 35,000 square foot facility includes 3 labs, a shooting stage with a massive 65'x 25' green screen.